Logi Vision is a self-service, visual data discovery application that enables the everyday business user to tap into the power of analytics. 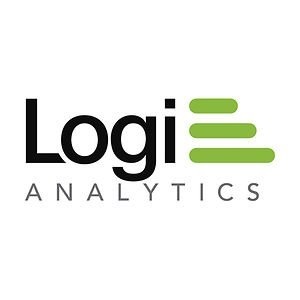 Logi Vision is a visual data discovery application built for the workgroup that enables everyday business users to tap into the power of analytics. Vision's recommendations engine, built-in data science technology and collaborative environment make it easy for anyone to analyze, visualize and socialize insights that were previously only available to advanced users. Logi Vision does this by simplifying access to common data sources, minimizing the technical skills required for analysis, and providing a mechanism to share information with others. Vision takes cues and best practices from consumer oriented applications, such as Netflix, Twitter and Facebook, to ensure a simplified user experience.